No rose colored lenses needed here! 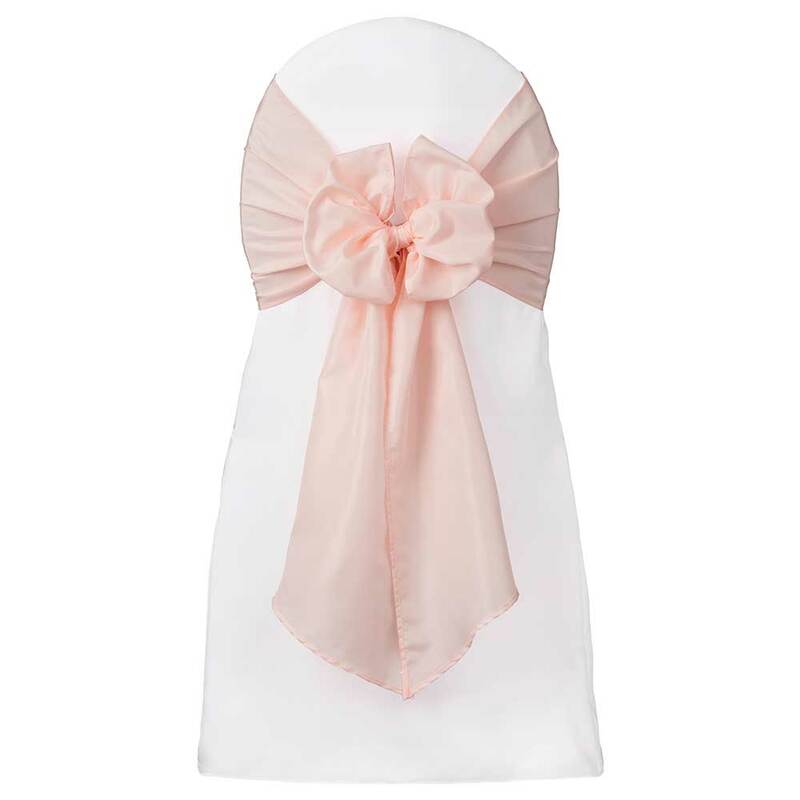 This blush chair tie is the perfect, palest shade of pink, with just the slightest touch of lavender. 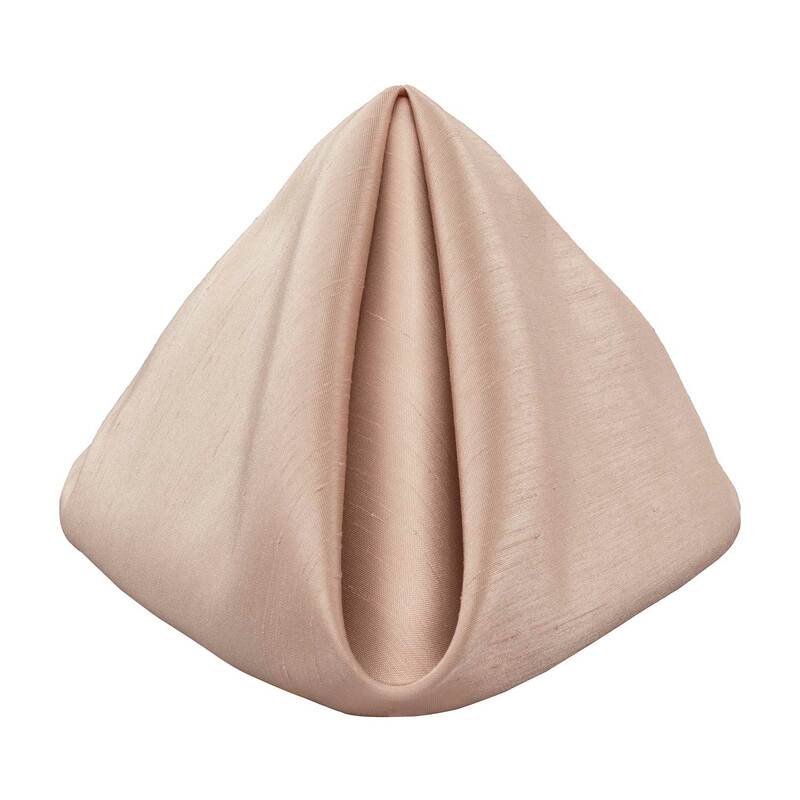 Pale enough to use as a neutral, yet exceedingly gentle on the eye, this chair tie is perfect for wedding rental and other romantic events. 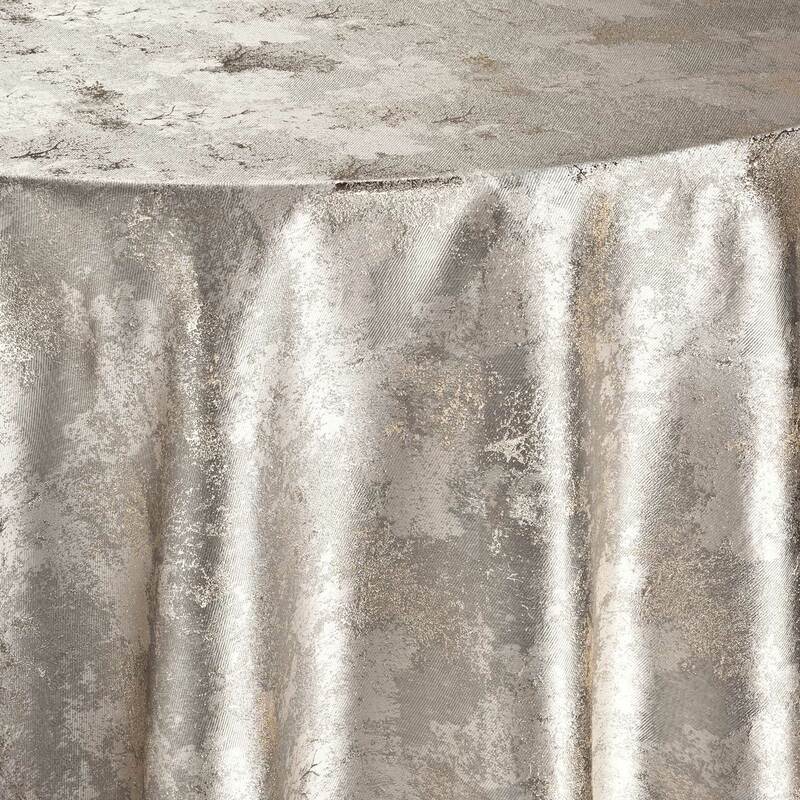 So whether you are planning your special day or hoping to decorate a venue for a formal gathering, this Blush Alexis fabric is a sure winner. 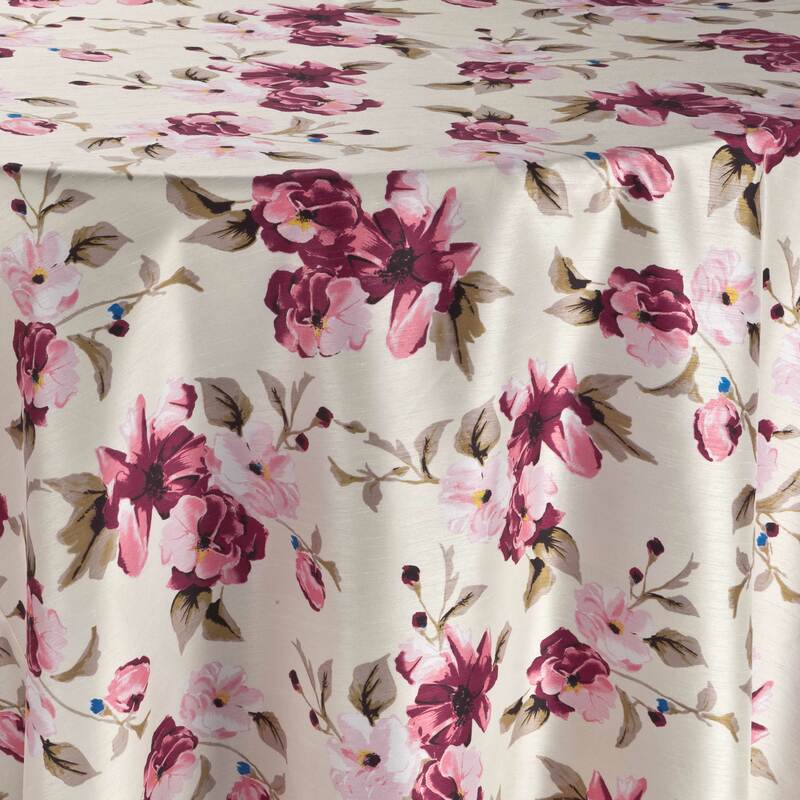 Be inspired by its floral hue and create the perfect table that will just enhance the color for all of your guests for a perfect, beautiful, unforgettable day.